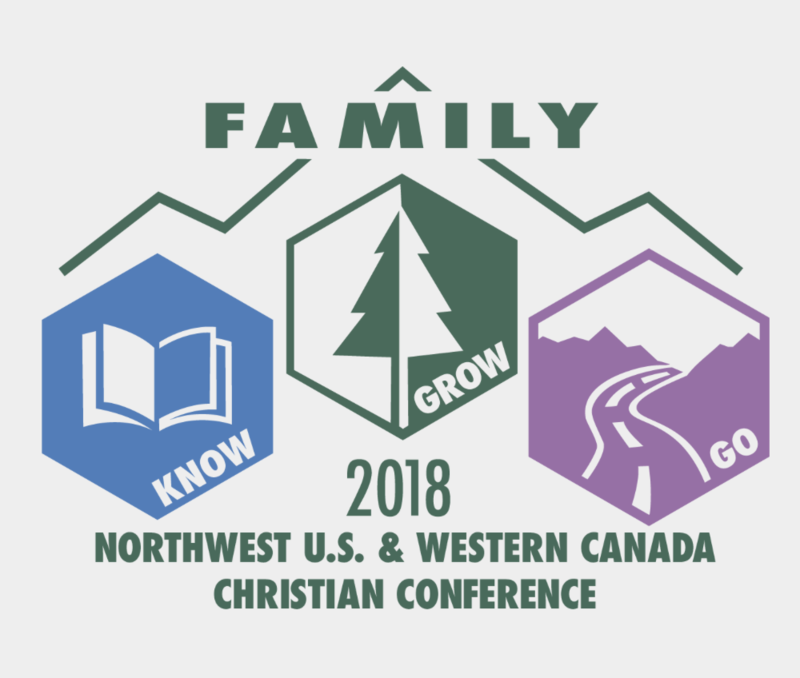 This conference is an opportunity to worship and grow with christians from the northwest United States and western Canada. There will be no Sunday service in Pullman on Sunday July 29th as we will be joining the service in Spokane at 10am at the Spokane Convention Center. See you there!